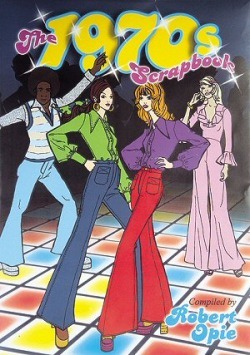 1970s Fancy Dress Party on 27th June at 8pm. Hot and cold food with wines and minerals. €15 for IDWG members and €20 for non-members including beautiful raffles. Please spread around and come to the party. It is not to be missed.